The Urantia Book presents to struggling humanity a new and inspiring picture of a personal, knowable Father-God, a comprehensive revelation of the structure of God's creation, a detailed history of our planet's origins and destiny, and finally, a new and updated revelation of the Life and Teachings of Jesus. 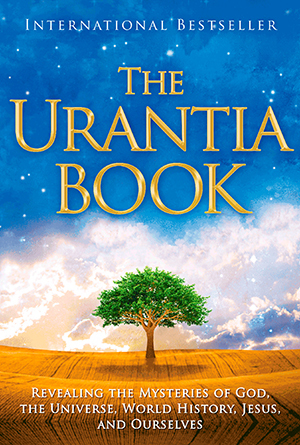 The Urantia Book is designed to assist humanity to further its spiritual evolution and to effect its global spiritual regeneration by adding to our knowledge of ourselves and God. Urantia Book Hoax - Is The Urantia Book a hoax? Who are the authors of The Urantia Book?